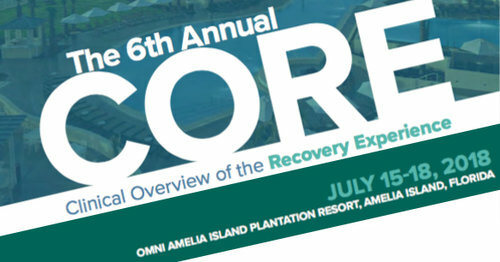 I will open the second full day of the CORE Conference on Monday morning with a talk on "Moving from Trauma-Informed to Trauma-Focused Care: A Mindfulness Based Multi-Modal Approach." I am excited for the opportunity to share my experience thus far with the MET(T)A Protocol, and to help participants start to think and work proactively and systemically toward trauma-focused care from a trauma-informed perspective. The momentum has been shifting in this direction for awhile now, and now I am very grateful to have opportunities like these to deepen and broaden the dialogue about and the practice of trauma-focused care, particularly in agency settings. I am very excited to share how the power of Buddhist psychology, clinical mindfulness strategies, EMDR therapy and AIP model as a template for treatment continues to be a possible game changer in the treatment world, and how it can improve delivery of mindfulness based EMDR therapy in other agency and private practice settings.